Almost half of all Australian households paying off a mortgage are experiencing mortgage stress, with lower-income households particularly at risk amid stagnating wage growth and rising expenses. Survey findings from ME Bank’s latest Household Financial Comfort Report revealed that the proportion of households paying more than 30 per cent of their income on housing costs has risen to 46 per cent. Report author Jeff Oughton said that this was a common indicator of financial stress. Housing stress is even higher among renters, with more than seven in 10 households paying more than 30 per cent of their income on housing costs. “The rising cost of necessities is currently holding Australians back when it comes to their finances,” Oughton said. 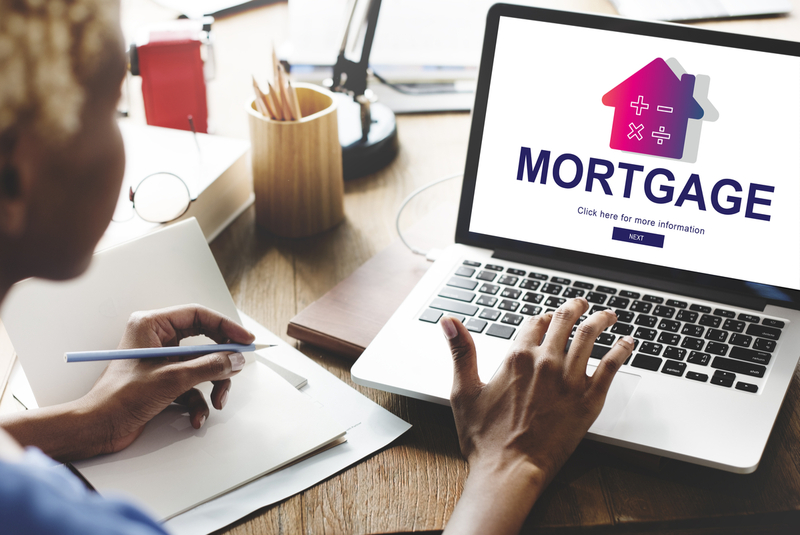 Keeping a roof over one’s head was of particular concern to many who informed the report’s data, with 7 per cent of households reporting they could not always pay their mortgage on time during the past year. According to the report, consistent with current high levels of mortgage stress among lower income households, expectations about higher loan rates caused some household concern. “Higher interest rates will negatively impact household cash flows, reduce household savings and/or spending and impact the ability to service debt. The proportion of households who “worried about their household’s level of debt over the last month” increased by to 38 per cent. This proportion increased to 51 per cent among mortgage holders, compared to 27 per cent with no mortgage and 23 per cent who own their own home outright. Around 72 per cent of renters spent 30 per cent or more of their disposable income on rent and 46 per cent of those paying off a mortgage putting 30 per cent or more of their disposable income towards this. While housing costs were added to other expenses like bills, utility and vehicle maintenance to paint an overall picture opposite to complete prosperity, ME revealed that households under 35 years old without children have bucked the trend as they have benefited from improved employment conditions without the burden of childcare costs, and are therefore not as worried. “Their financial comfort rose by eight per cent, and their comfort with living expenses increased two per cent during 2017,” Oughton said. Nearly 30 per cent of parents offer financial assistance to their children, making the “bank of mum and dad” the nation’s fifth largest lender and an increasingly recognisable outlet for alleviating mortgage stress. Around 29 per cent of Australian families offer financial assistance to their children.